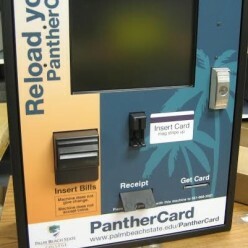 We have various styles of wall mount kiosks depending on the application requirements. 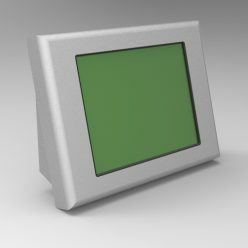 Our LRW wall mount is a rugged enclosure designed to withstand abuse. 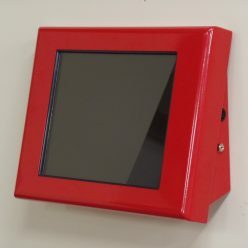 This enclosure is commonly used in inmate applications. The AMW is a more attractive wall mount that is designed to be displayed in public areas. 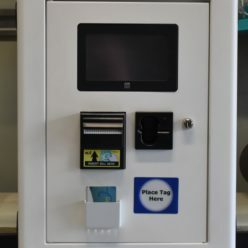 The kiosk is small and is limited in the type of components it can accept. 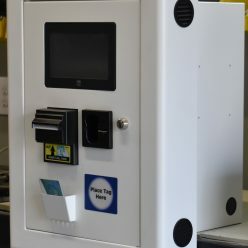 Our CMW kiosk is an in-wall model that can handle large components like printers and cash validators. 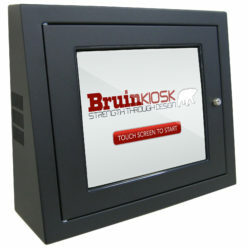 If our standard wall mounts don’t fit your application we will custom design a solution tailored to meet your needs.